Chevalier de Damery (L. 2862). Pour Damery comme collectionneur de Boucher cf. 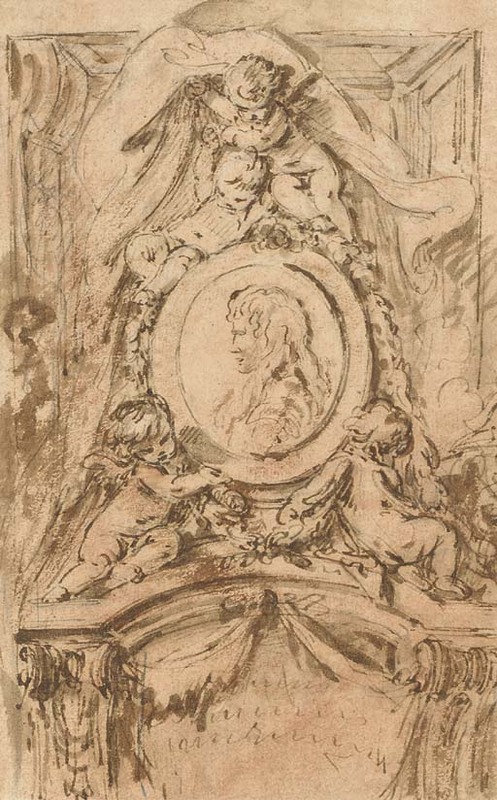 A. Laing, The Drawings of François Boucher, cat. expo. New York, The Frick Collection et autre, 2003, no. 47.